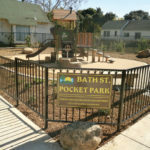 The purpose of the project was to design and install a small neighborhood park for West Downtown neighborhood families. 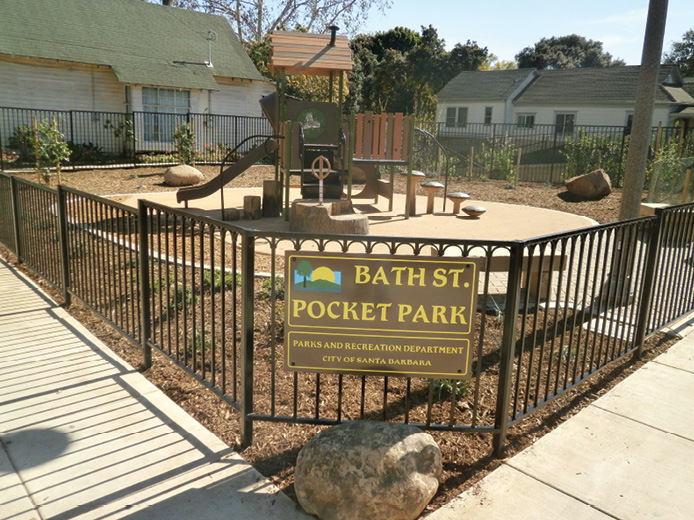 The project design was based on a number of factors, including public safety, lack of existing play areas for children, and the need for additional park space in a high density neighborhood. City of Santa Barbara, Parks & Recreation Dept. City of Sant Barbara, Parks & Recreation Dept.